LINDØ port of ODENSE is in growth, and the need for space is rising in pace with companies moving into Lindø and projects increasing. Moreover, the port is changing, and in the years to come, previous and existing industrial areas will be converted into urban areas to connect the city with the harbour. 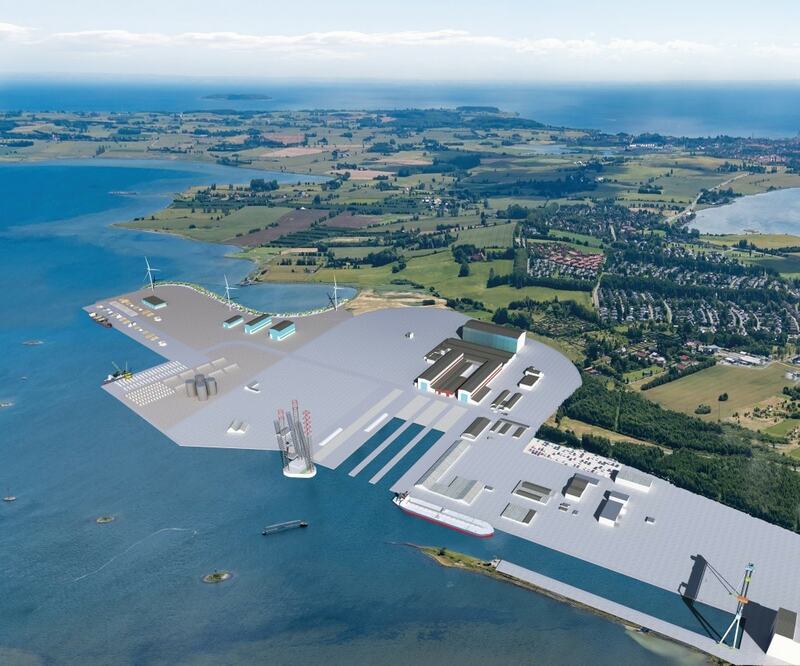 This is why LINDØ port of ODENSE is expanding the existing harbour area at Lindø by 400,000 square metres with 1,000 metres of new quay. EIA report has been implemented, the project is defined, builders have contracted for the first part of the project and on 9 March 2016 the pumping of sand started to eventually convert sea into land. 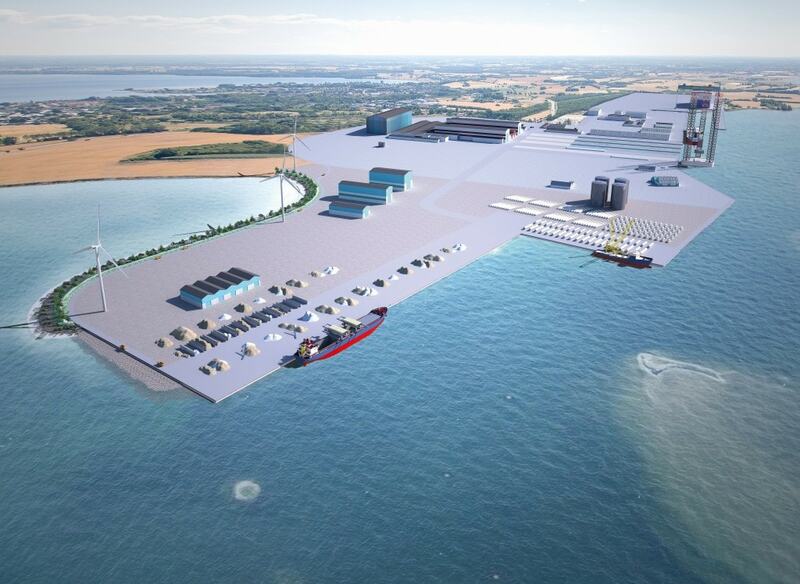 The port expansion will be designed as a flexible port terminal for heavy special projects, such as wind turbines, maritime projects, decommissioning (scrapping) and infrastructure projects, and a major area will be allocated to bulk goods and other traditional port operations. The target will be long-term lease agreements with area rental and the opportunity for tenants to build their own premises on the eastern industrial areas whereas the western areas and docklands will be kept clear for ad hoc projects with special area requirements. In connection with urban conversion projects on the Port of Odense, City Terminal, efforts are made to provide relevant tenants with the opportunity for setting up in the new harbour area. As a replacement for the part of Odense Fjord which is converted into harbour area, several nature areas will be established which aim mainly at supporting the bird life along the bay. 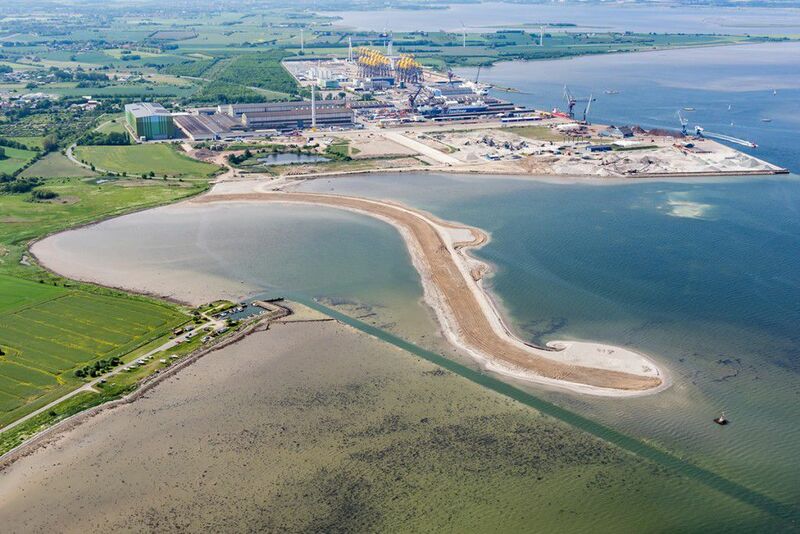 At Lumby, on the west coast of Odense Fjord, wetlands of 100,000 square metres will be set up to attract birds and contribute to a nitrogen reduction, and in the north-eastern part of the bay two bird islands will be built which are expected to act as breeding areas. Please contact Niels Kiersgaard for further information.